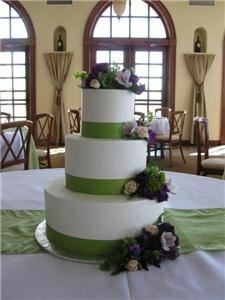 At Flowers by Kim we love helping you discover what beautiful flowers you want for your wedding day. It gives us great pleasure to work with you to develop your style and make your dream a reality! Call today at *NOT DISPLAYED* for a complementary consultation and let's get started today!